It’s been nearly 30 years since the Pebble West deposit was discovered by Canadian mining giant Cominco. The large deposit of copper, gold and molybdenum became even more exciting for geologists and miners when Pebble East was discovered in 2005 by Northern Dynasty Minerals, another Canadian company that had purchased the rights to Pebble in 2001. The remote location of the deposit, and its proximity to the largest wild salmon sockeye run in the world, has made the Pebble project a contentious prospect. 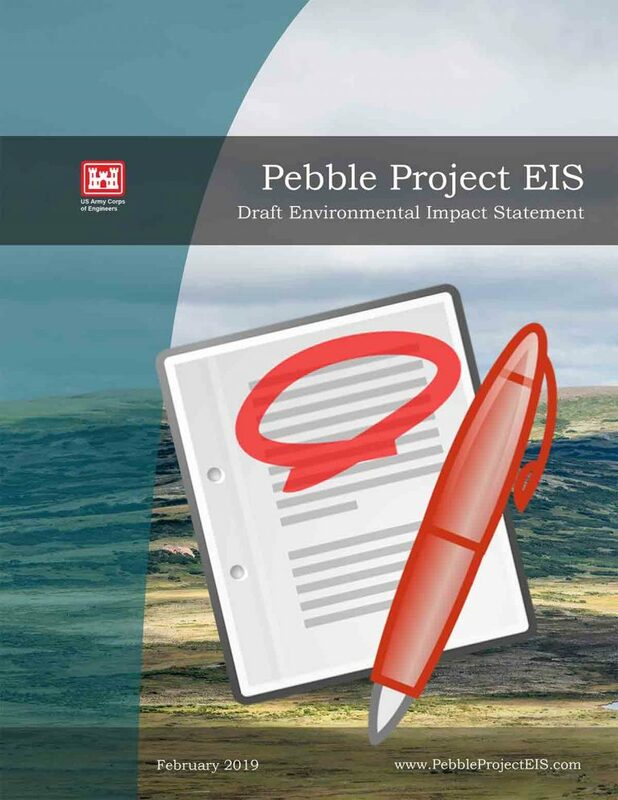 Pebble Watch created a visual timeline of major points in the history of the Pebble project, including involvement of the EPA and litigation and regulations that could affect its development. We also developed a timeline with a broad overview of the project’s history, and possible permitting and construction timeframe.